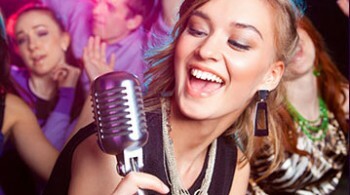 Hit Studio is the ultimate karaoke venue in the heart of Northbridge (64 Francis St). 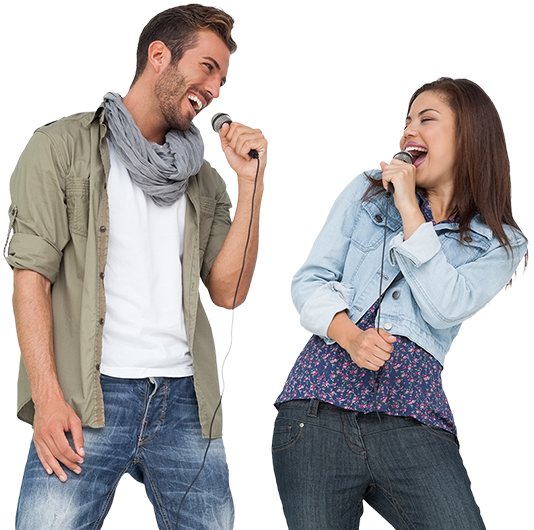 Redbox Karaoke is located in vibrant Victoria Park (358 Albany Highway). 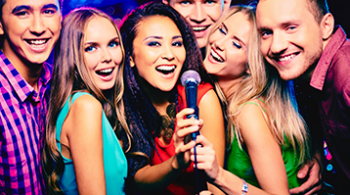 If you are looking for a fun night out, KARAOKE is the way to go. 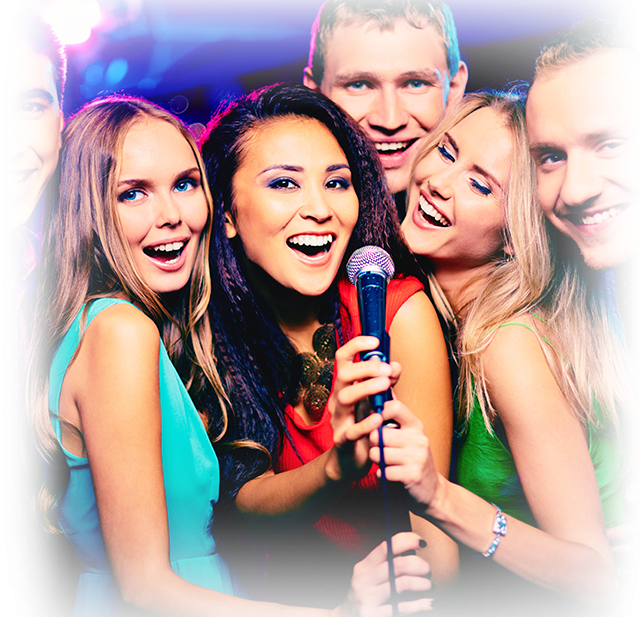 Do you love to sing Karaoke but feel uncomfortable singing in front of strangers?Unlike the traditional karaoke venues, at all our venues, you can sing with friends in the comfort and privacy of your own karaoke room. 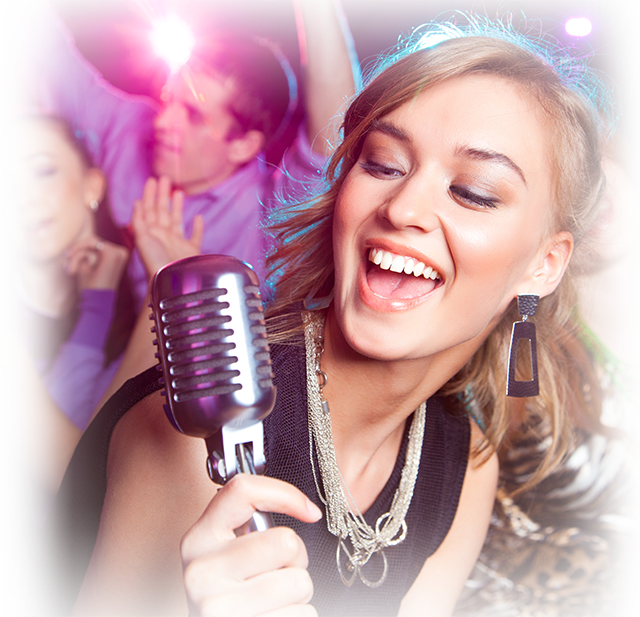 All of our karaoke rooms are equipped with the latest touchscreen song selection, LED TV, sound system and wireless microphones. We have 2 fantastic venues to choose from: Hit Studio is located right in the heart of Northbridge and Redbox Karaoke is located along the Albany Highway strip in vibrant Victoria Park. We have a venue suitable for everyone, perfect for any parties, birthdays, work functions, hen’s nights, girls’ night out, you name it! We would love to hear from you! 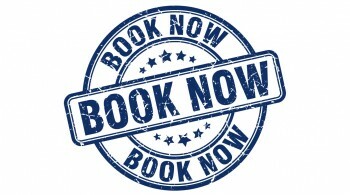 Phone us or book online for a guaranteed great time.